Used as an aid to steer a buildings design, cost in use calculations help ensure that the end result achieves best value for money. water etc. ), including maintenance and replacements; then the life expectancy of the building components is factored in to finally determine, over a set period of time, the wider cost of the differing designs. ‘What if’ questions can be asked and different factors such as changing insulation standards and energy costs can be considered to see how they influence the design options. Broadly similar calculations may be required by organisations set to "inherit" a building project (perhaps from section 106 funding) and who want to be able to predict the running cost in order to influence the design or set a precept or to create a sinking fund. The cost in use calculation is a relatively inexpensive exercise that can quickly repay the initial investment. Please contact us if you would like more information on our services or a fee quotation. 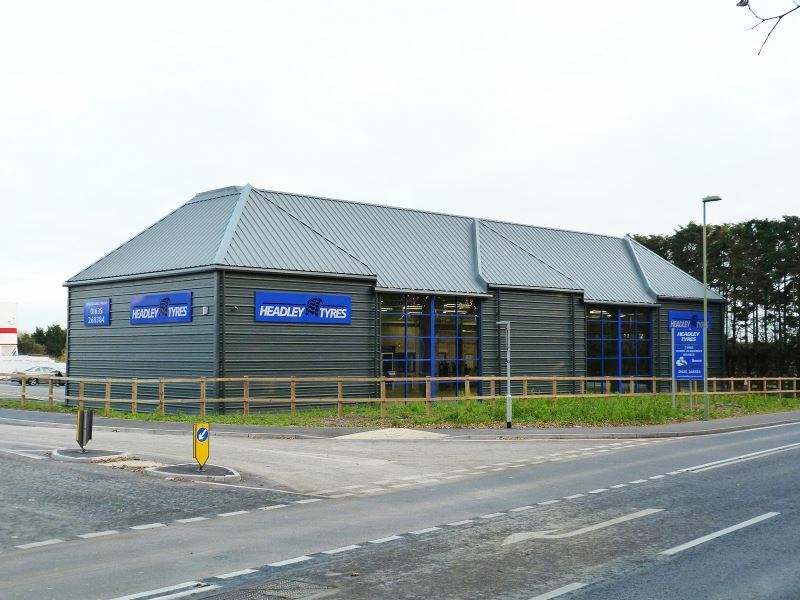 Our client acquired this site with the benefit of planning consent and a contractor who had started preliminary works. We suggested negotiating with the contractor on the basis of a design and build contract. Our client acquired this site with the benefit of planning consent and wanted to build out the scheme as quickly as possible. We suggested tendering on the basis of a design and build contract. 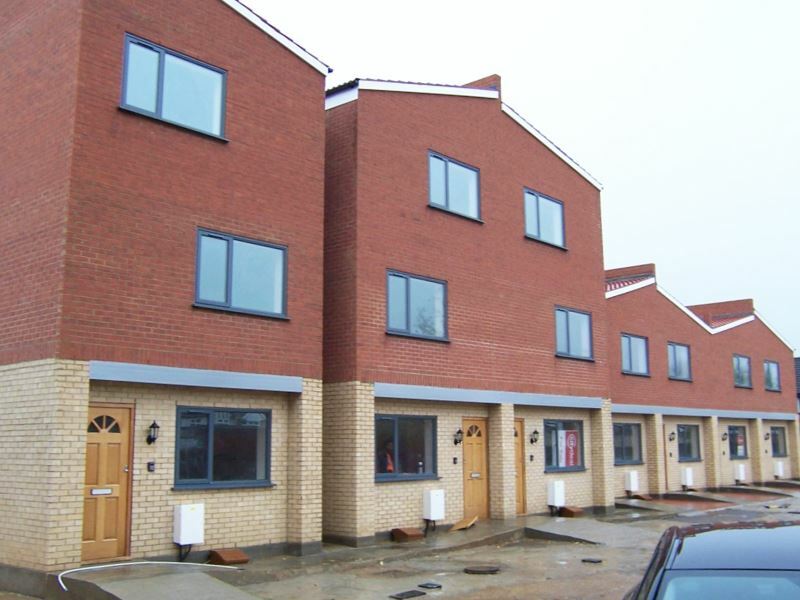 Our client for this project was a consortium consisting of a major house builder and local authority. 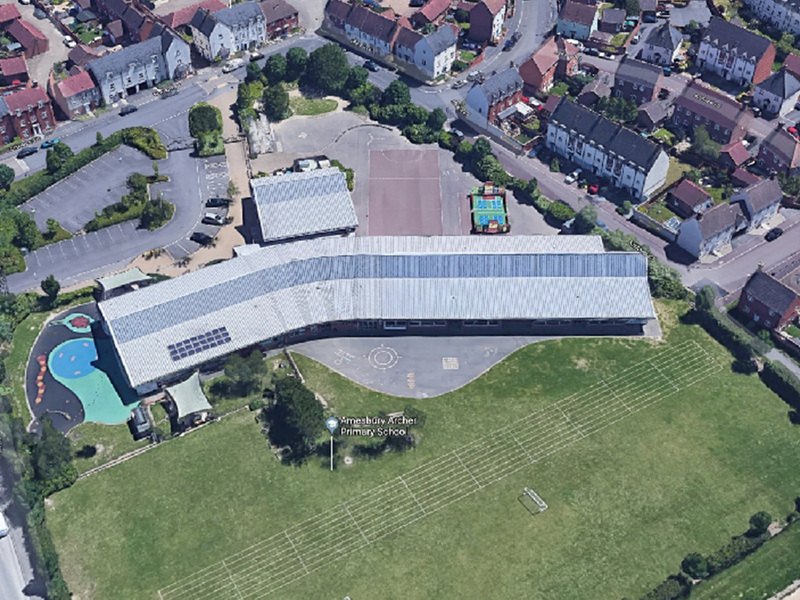 The house builder agreed to finance an eight classroom extension to a local school as part of a ‘planning gain’ agreement. Planning consent had already been obtained so we suggested tendering on the basis of a design and build contract. Our client for this project owns the nearby shopping precinct and had looked at various options to develop the vacant site. 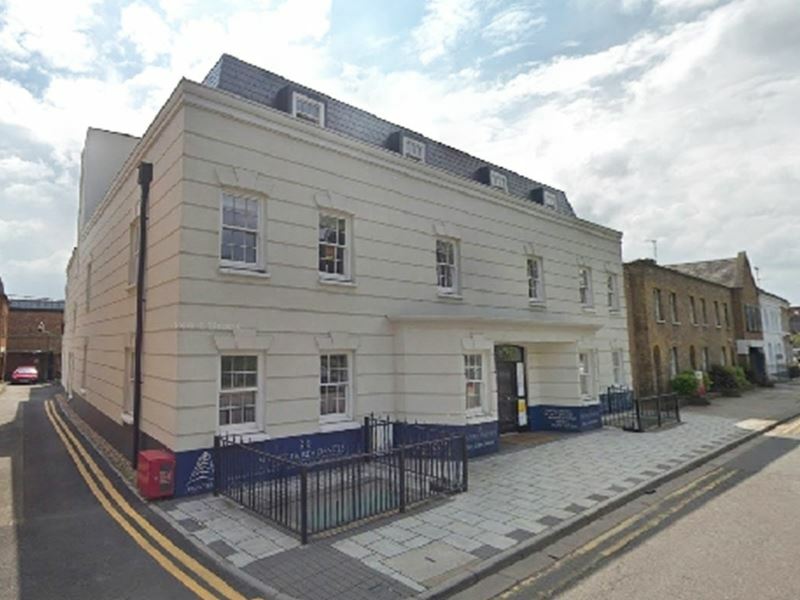 Financial viability and local authority pressure eventually culminated in planning consent for a mixed use, shop, office and residential scheme. Our client owned and operated their business from this site, part of which was sold for residential development. 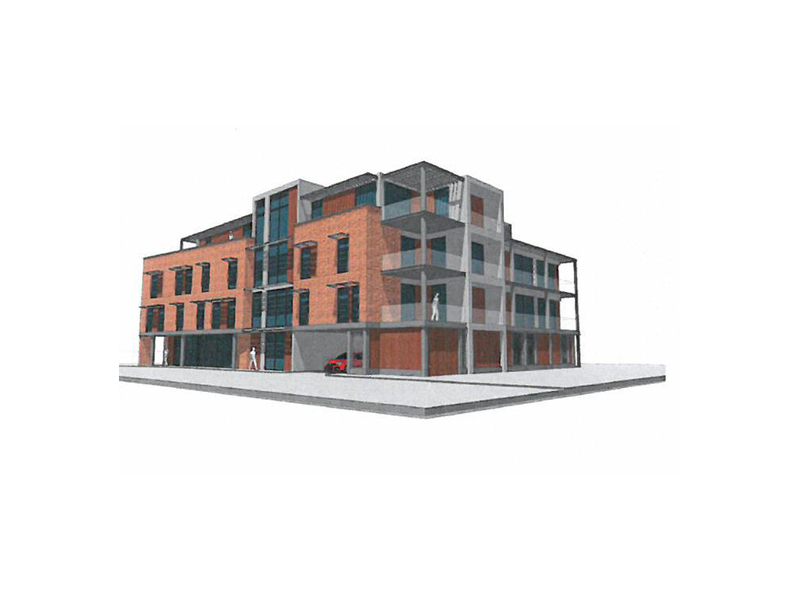 To free up the residential site the redevelopment scheme including building a new depot in a corner of the site. We suggested tendering on the basis of a design and build contract.